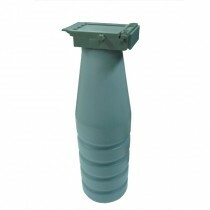 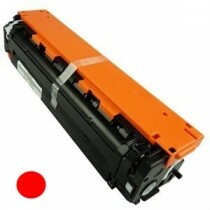 CLP-C300A - TONER ORIGINALE CIANO PER CLP 300, 300N, CLX 2160, 2160N, 3160 FN. 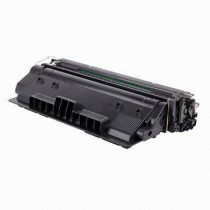 CLP-C350A - TONER ORIGINALE CIANO PER CLP 350 N.
CLP-C660B - TONER ORIGINALE CIANO PER CLP 610 D, 610 ND, 660ND, CLX 6200 ND, 6240 FX. 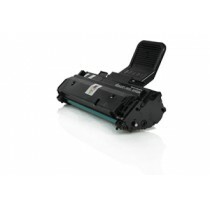 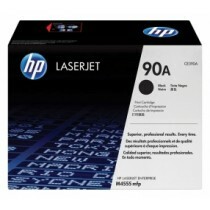 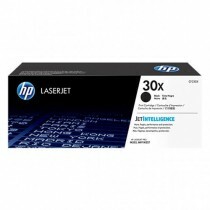 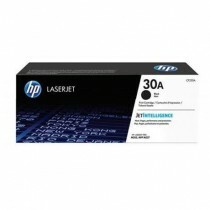 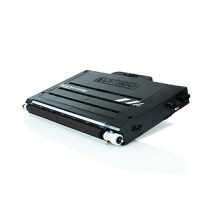 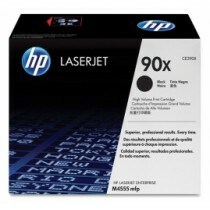 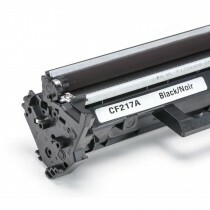 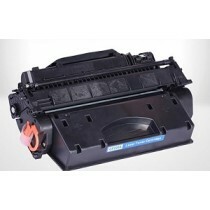 CLP-K300A - TONER ORIGINALE NERO PER CLP 300, 300N, CLX 2160, 2160N, 3160 FN. 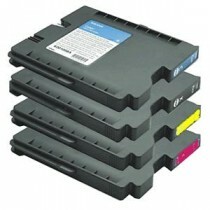 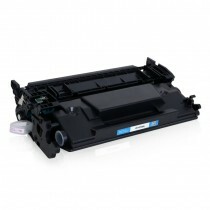 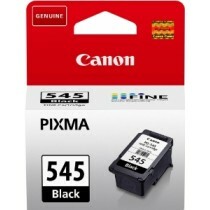 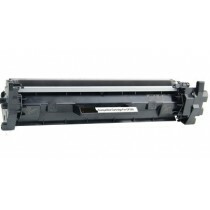 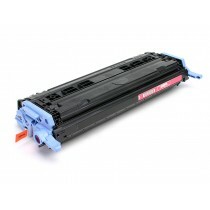 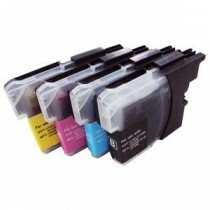 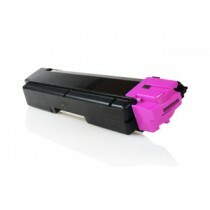 CLP-K350A - TONER ORIGINALE NERO PER CLP 350 N.
CLP-M300A - TONER ORIGINALE MAGENTA PER CLP 300, 300N, CLX 2160, 2160N, 3160 FN. 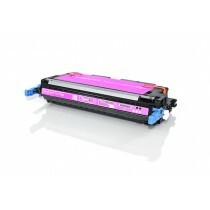 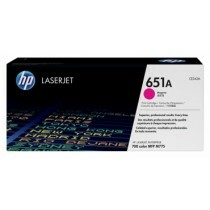 CLP-M350A - TONER ORIGINALE MAGENTA PER CLP 350 N.
CLP-M660B - TONER ORIGINALE MAGENTA PER CLP 610 D, 610 ND, 660ND, CLX 6200 ND, 6240 FX. 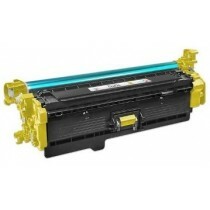 CLP-Y300A - TONER ORIGINALE GIALLO PER CLP 300, 300N, CLX 2160, 2160N, 3160 FN. 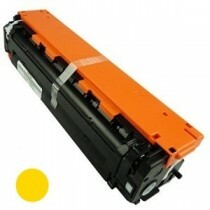 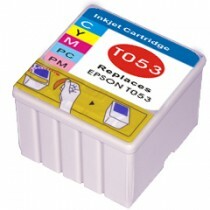 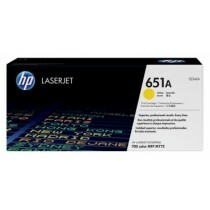 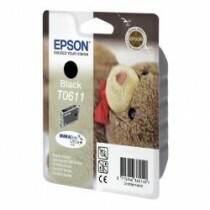 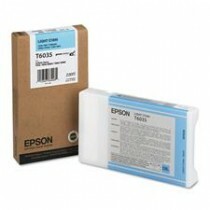 CLP-Y350A - TONER ORIGINALE GIALLO PER CLP 350 N.
CLP-Y600A - TONER ORIGINALE GIALLO PER CLP 600, 650, 600N, 650N.